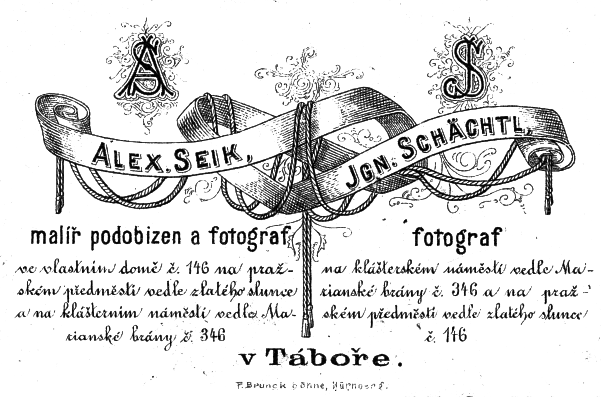 Studio photographs would normally be printed with the logo of the photographer's studio on the reverse side. 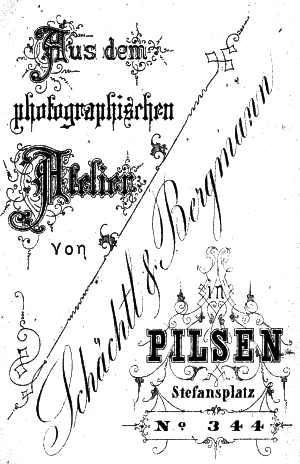 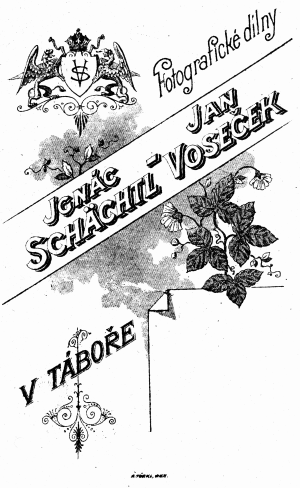 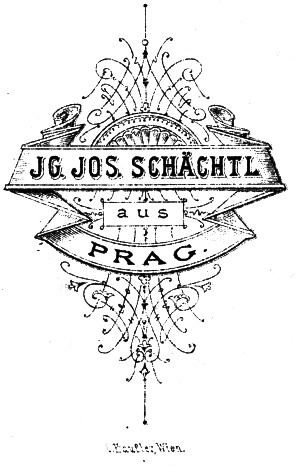 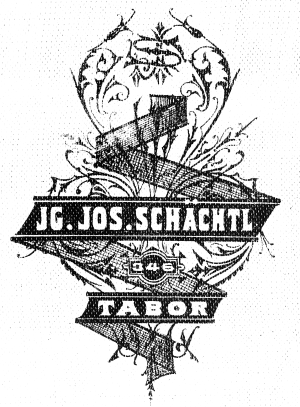 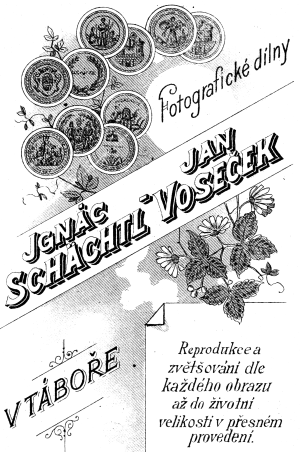 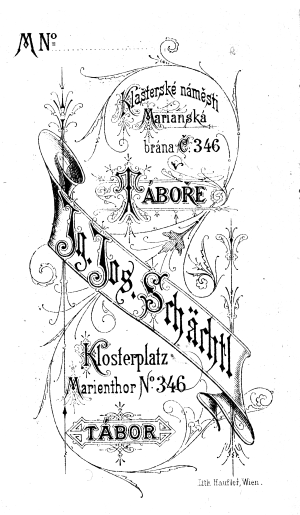 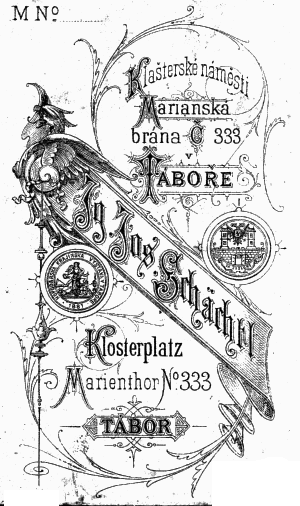 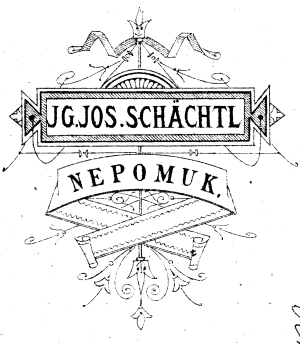 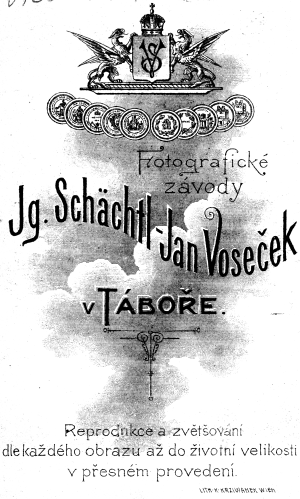 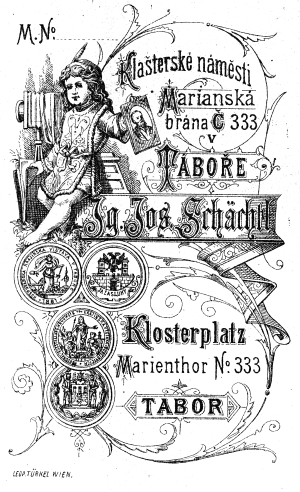 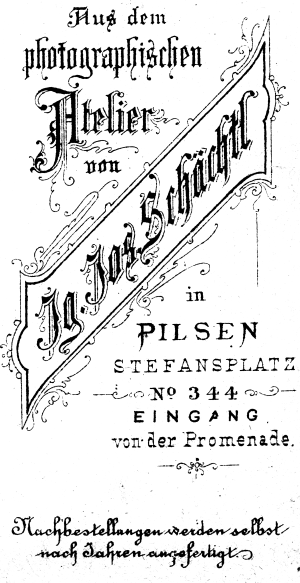 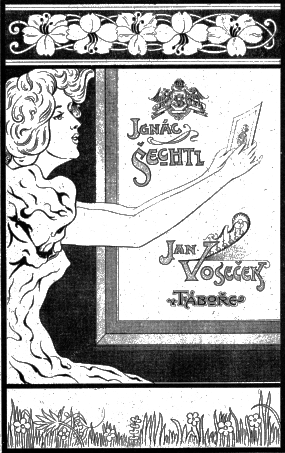 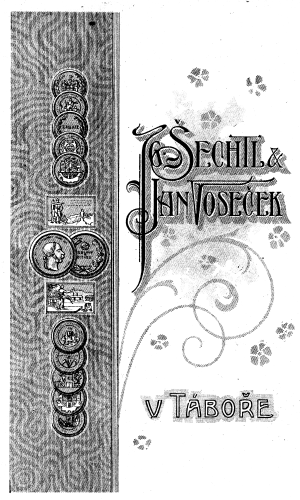 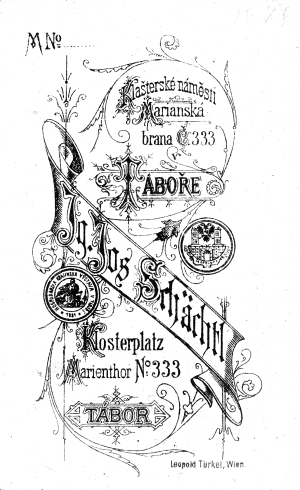 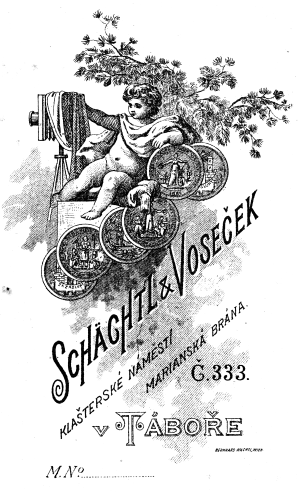 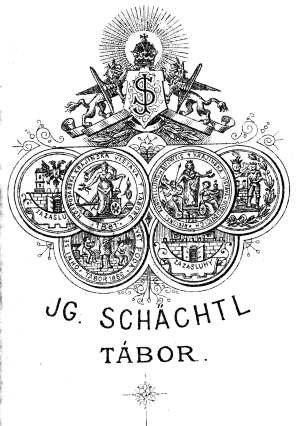 On this page, we show the Šechtl & Voseček Studio logos, as they appeared between 1865 and the early 20th Century. 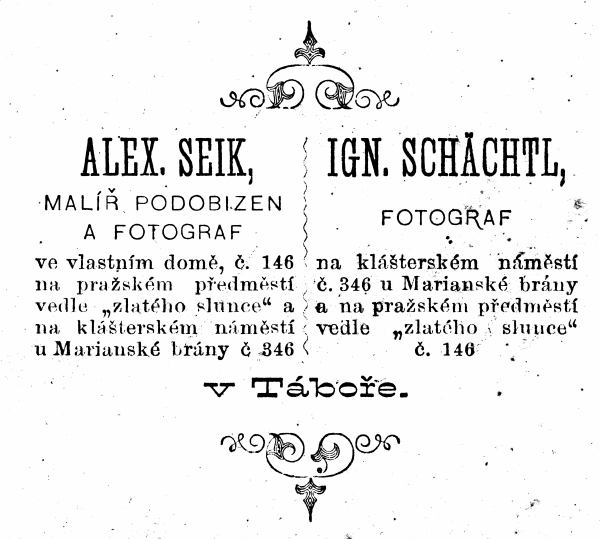 The reverse sides are often useful tool for dating photograph.